24 December 2018 – A United Nations rights expert has called for a thorough investigation into the death of a Guatemalan migrant child, while she was in the custody of United States immigration authorities. 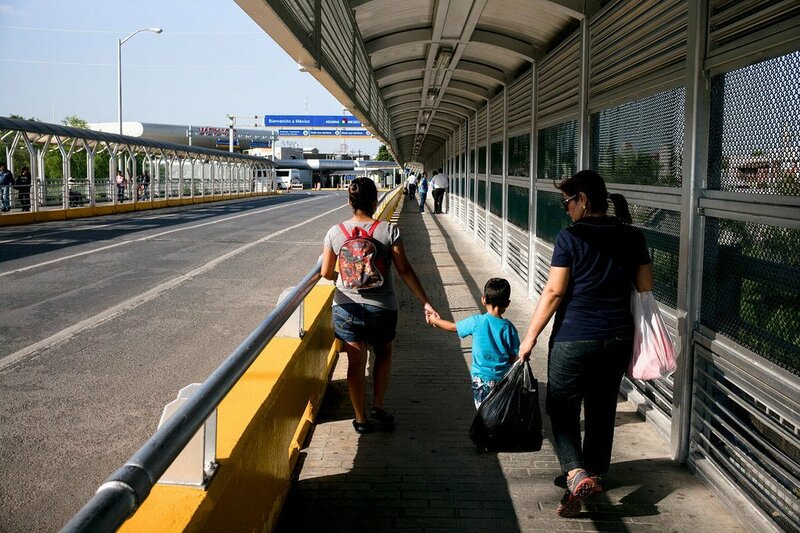 UNICEF/Adriana Zehbrauskas | In this file photograph, migrants, including a child, cross the border over the Rio Grande, connecting Reynosa in Mexico with McAllen in Texas, the United States. Special Rapporteurs and independent experts are appointed by the Geneva-based UN Human Rights Council to examine and report back on a specific human rights theme or a country situation. The positions are honorary, and the experts are not paid for their work. (SOURCE: UN News).